InsuranceFundi | Is the risk of Cancer on the decline? One thing is guaranteed…none of us are getting out of here alive. That’s why, if we have loved ones who depend on us, it makes perfect sense to own life insurance. There’s a risk almost as bad as dying, which is competing for top honours? In fact, 1 in 6 men and 1 in 7 women are affected! However, that doesn’t really mean much to any of us, does it? Fortunately, for you and me, we’re not the one unlucky person amongst the six or seven, are we? So, life gets busy, and it’s easy to forget that sort of thing, but we were harshly reminded about this a couple of weeks ago. We were attending the 2019 launch of the biggest open medical scheme in South Africa when the subject came up again. And the most common types of cancers? So, it makes perfect sense to insure against cancer. You’re not expecting to have an accident, but you still insure your car every month, don’t you? 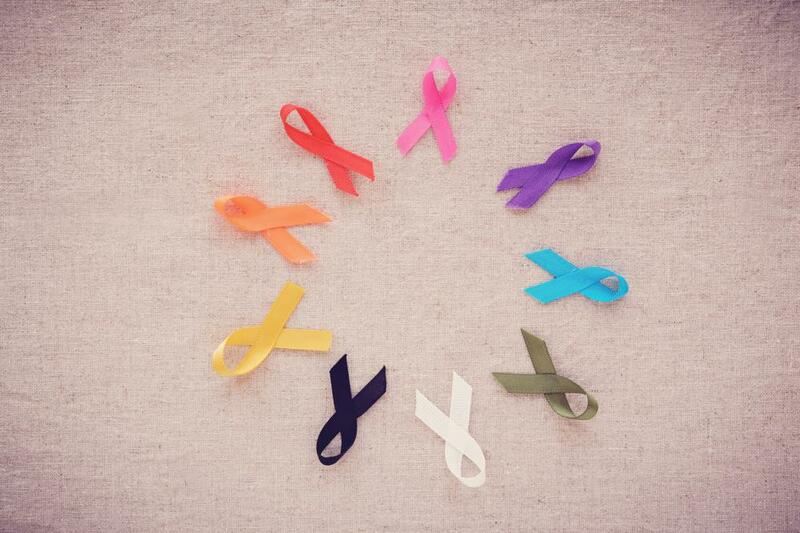 When can you claim against cancer insurance? Cancer insurance pays out shortly (usually there’s a survival period involved) after the diagnosis of a severe, life threatening form of cancer. Having a R3 million lump sum pay out, won’t erase the disease, but it certainly will ease the financial burden for all involved. Medical bills might not be covered in full. Income might dry up as you burn through sick leave, and not to mention the cost of full-time nursing care. Is there any difference between cancer cover and critical illness cover? The second difference is cost. Because it only covers cancer, the cost is a lot cheaper. If your major concern is cancer, then it might make sense to address this one risk. Traditional insurers will require full medical underwriting, blood tests, the lot. That’s because their products are highly comprehensive, covering a multitude of diseases at various levels of severity. In other words, a mild heart attack might only warrant a 75% payout while a major heart attack would pay 100%. Since there’s a higher chance of you being able to claim for every type of niggle, they would want to know everything about you before accepting you. The other alternative is to approach one of the direct life insurers like ABSA Instant Life. If you’re upfront and honest, you’ll be accepted after making a simple phone call or by completing their online application. Cancer is a growing risk so when the largest open medical scheme admits that it’s a problem, maybe it’s time to start paying attention. If you have no previous history of cancer and want to insure yourself against the risk with as little hassle as possible, then ABSA Instant Life may have a solution for you. You can get up to R3 million of Cancer cover from R90/month.